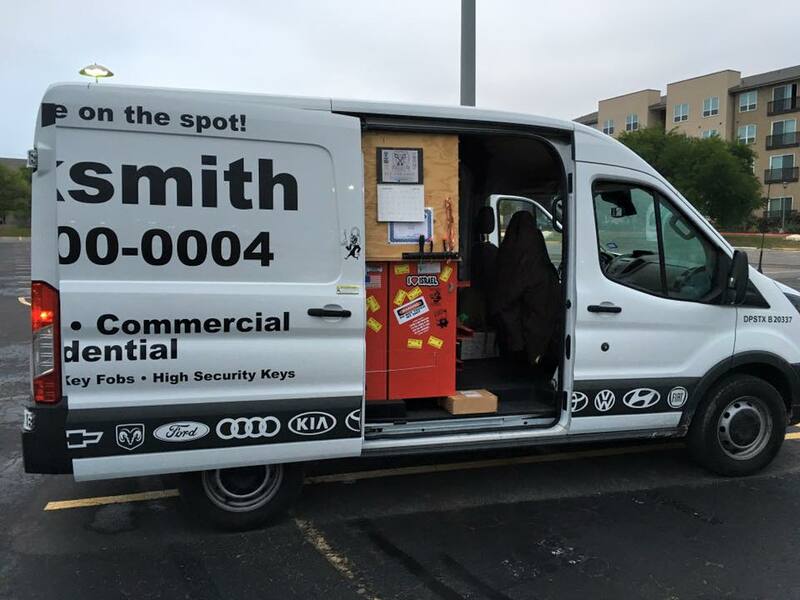 Why We Need Commercial Locksmith Services In Austin TX? 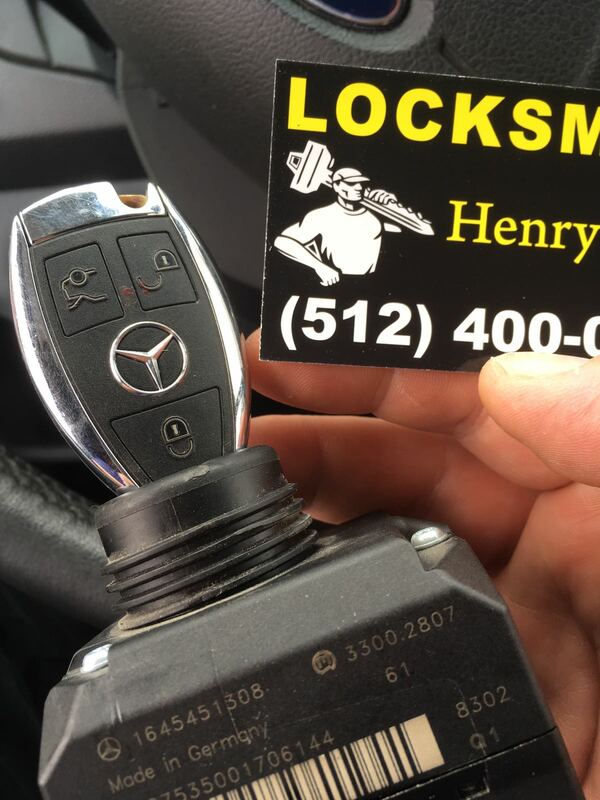 By Zvi Zidon|June 3rd, 2018|Categories: Locksmith|Tags: Austin TX, Commercial, locksmith|Comments Off on Why We Need Commercial Locksmith Services In Austin TX? 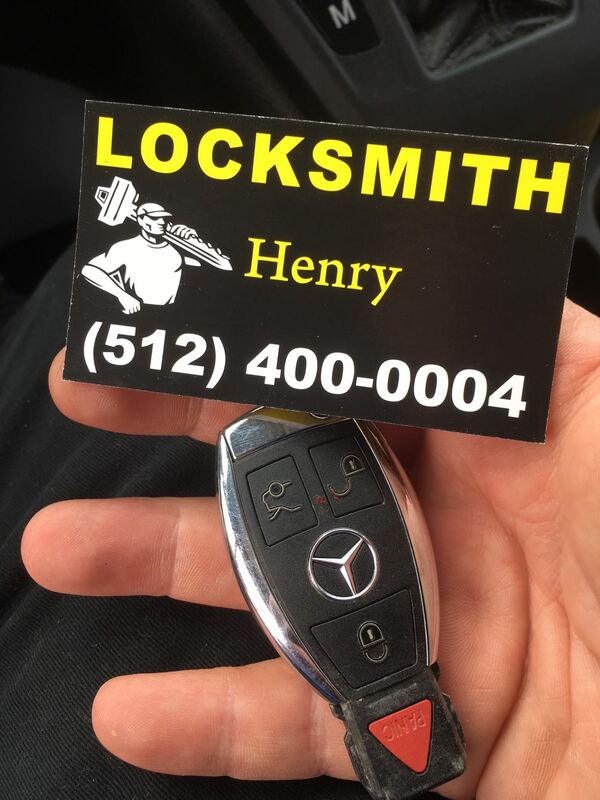 Why We Need Locksmith Services In Austin TX? By Zvi Zidon|June 3rd, 2018|Categories: Uncategorized|Comments Off on Why We Need Locksmith Services In Austin TX? 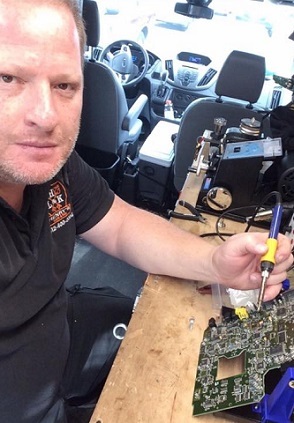 How To Find The Best Lock Change Services In Austin TX? 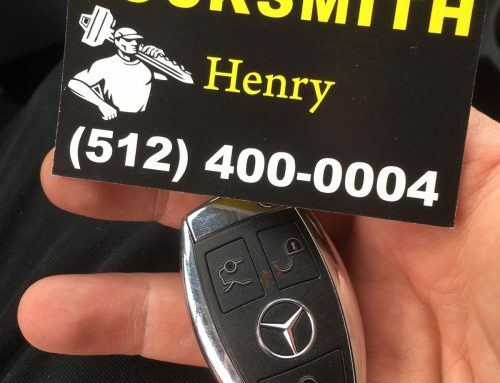 By Zvi Zidon|June 3rd, 2018|Categories: Locksmith Services|Tags: Austin TX, Change, lock|Comments Off on How To Find The Best Lock Change Services In Austin TX? Are You Locked Out? 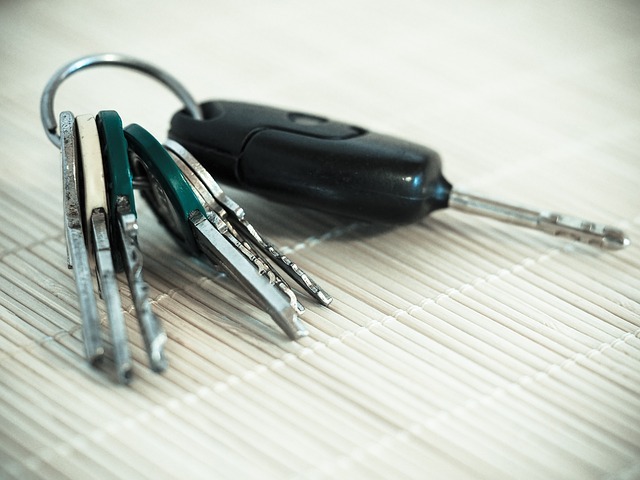 Call A Residential Locksmith !